Laurie Kelley – LA Kelley Communications, Inc.
Last week the bleeding disorders community met in Cleveland, Ohio at Hemophilia Federation of America‘s annual meeting. It was a fabulous time to meet with friends and colleagues, and to learn about new treatments in inhibitors, new drugs in the pipeline and about psychosocial issues. One of the best attended sessions was the one on gene therapy. 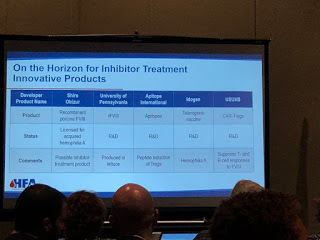 Entitled “On the Horizon,” the session was a 90-minute review of new products coming our way, and an overview of gene therapy, how it works and who is working on it. factor VIII (rFVIII), that should give a higher yield, with the focus on lower cost per unit. This generated laughs from the audience, and one man gestured like he was milking a cow. And while Ahuja joked that we could get our kids to drink more milk finally, the actual drug would not be in milk to drink, but commercially available as an infusion. It would be cheaper to produce, with a high yield, making factor much more affordable. “New things and better things coming,” Ahuja said. On the horizon for inhibitors are products in the FVII market. 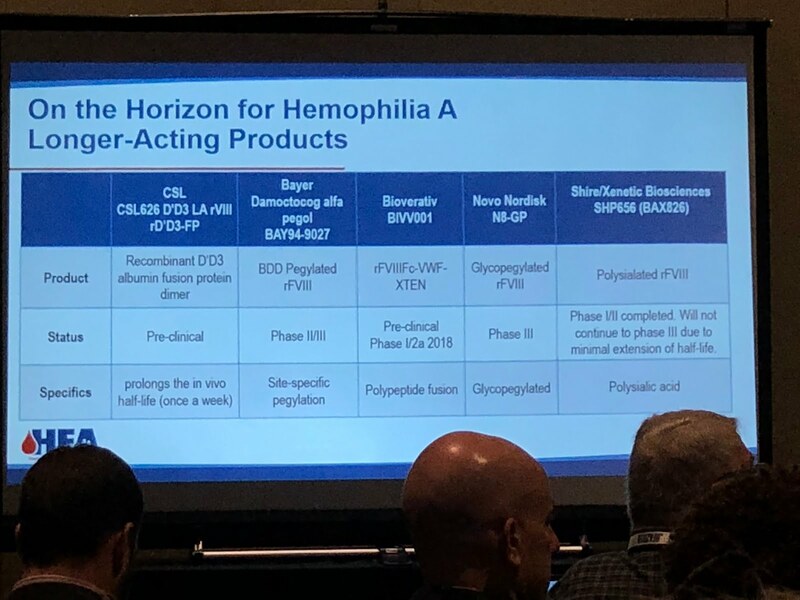 HEMA Biologics/LFB, are working on an activated FVII. rEVO Biologics/LFB are working on FVIIa in transgenic rabbits. Even a long acting, subcutaneous FVIIa is being made by Catalyst Biosciences and OPKP Health. Perhaps the biggest surprise of all is rFVIII being made in lettuce at the University of Pennsylvania, and this you do eat! Dr. Stacey Croteau, medical director Boston Children’s Hospital, and Associate Director of the Boston Hemophilia Center next spoke about gene therapy. She gave a brilliant overview, too detailed for here, but if you look at the slides, you’ll get a sense of just how much activity is underway. And all through the four-day conference, I kept hearing chapter leaders talking about not “if” gene therapy occurs, but “when.” More and more, it is becoming a reality. There was a good discussion of how adeno-associated viruses (AAV) are mostly used as the vehicles (vectors) to introduce the altered genes into the patient. Why a virus? They are good at replicating—viruses need to quickly replicate to infect the host and survive. But Dr. Croteau stressed that the AAV8 is stripped down and rendered harmless, so just the FIX gene is left. It’s then introduced back into the patient and goes to the liver (AAV vectors love the liver! ), embeds into hepatocytes (liver cells), degrades and becomes part of that cell and starts to express normal coagulation factors into the bloodstream. Dr. Croteau explained how difficult gene therapy is. 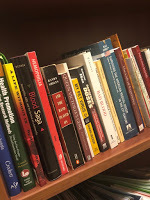 You must get the gene delivered to the right cell type in sufficient quantities; then it must switch the gene on, all the time avoiding body’s natural immune response. 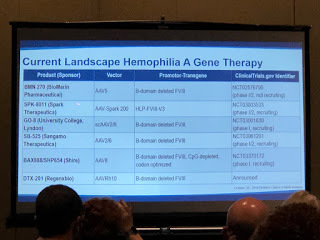 In 2011 there was the first successful AAV gene therapy for hemophilia B. With high doses, the patients in the clinical study had their factor levels go from severe to moderate and even to the mild range. Not all gene therapy research is using AAV; there are all types of AAV vector subtypes. Looking at the slides, why so many? Not everyone will be eligible to use a particular vector. Just like with factor, one gene therapy won’t fit all. 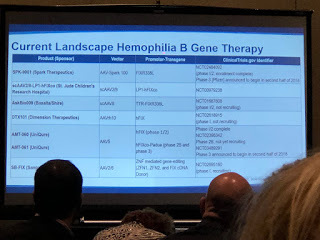 Dr. Croteau concluded that it’s good we have several options for gene therapy, and many look very promising! And very honorably, the speakers reminded us that those patients who have volunteered and are volunteering for new therapies and gene therapy make it possible for the rest of us to enjoy a higher quality of life. Indeed, they are our heroes. This was a great session to attend; thanks to Drs. Ahuja and Croteau for their presentations! 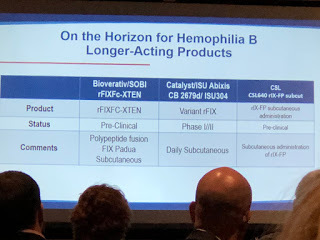 Please read HemaBlog next Sunday when I’ll give an overview of the entire HFA meeting… which was fantastic! 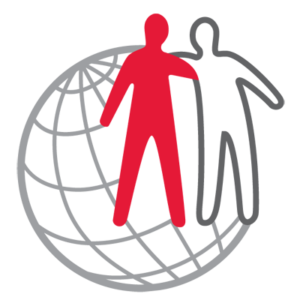 World Hemophilia Day was celebrated last week around the world. While everyone was w earing red, to symbolize the blood and treatment we have in common, I wore white, to symbolize those without treatment. After all, the logo of the World Federation of Hemophilia is a red figure with their arms around a white figure. The haves and the have-nots. We ship donated factor to the tune of over $7 million per year to developing countries. Once in a while we get an unusual request, such as this one, from a refugee. “I am a Syrian refugee whose son is in dire need of a particular medicine which is not consistently available here in Jordan and is extremely expensive. I am a Syrian national, born in 1974, married with four children. I was forced to leave my country after the war broke out in my hometown Darayya in Western Gouta of Damascus, when the regime forces broke into the town. Then, the local people were forced to leave due to the bad shelling by the regime. “My house was damaged after being hit by many shells and was not able to live elsewhere for a long time because I was subject to detention by the regime’s checkpoints. Therefore, I was forced to leave my job as a teacher and became jobless. Then, I had no other choice but move to Jordan. 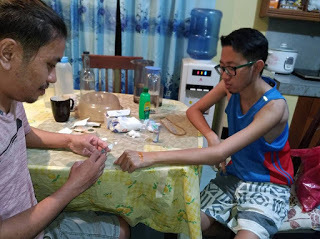 “The problem is that I have a 13-year-old son who suffers from hemophilia B, which is a blood clotting disorder, so that when my son gets injured or hit, he bleeds to death unless he is given factor IX medicine. The bleeding specific to his condition is generally internal, inside the joints. For this reason, I was forced to leave Syria because the internal bleeding could likely be fatal, especially due to the difficulty in reaching hospitals in Syrian wartime conditions. “I have been a refugee in Jordan since March 31, 2013. Although therapy expenses are incurred by the UNHCR, the medicine sometimes is missing all over Jordan and not sold in pharmacies there. This medicine is very expensive so that individuals cannot afford it. The alternative medicine is plasma. Yet, it is very dangerous if patients take large doses of it. “When my son gets sick, he must go to the children’s ward because it is not possible for Syrians to be treated in the hemophilia B ward in the Jordanian hospitals. 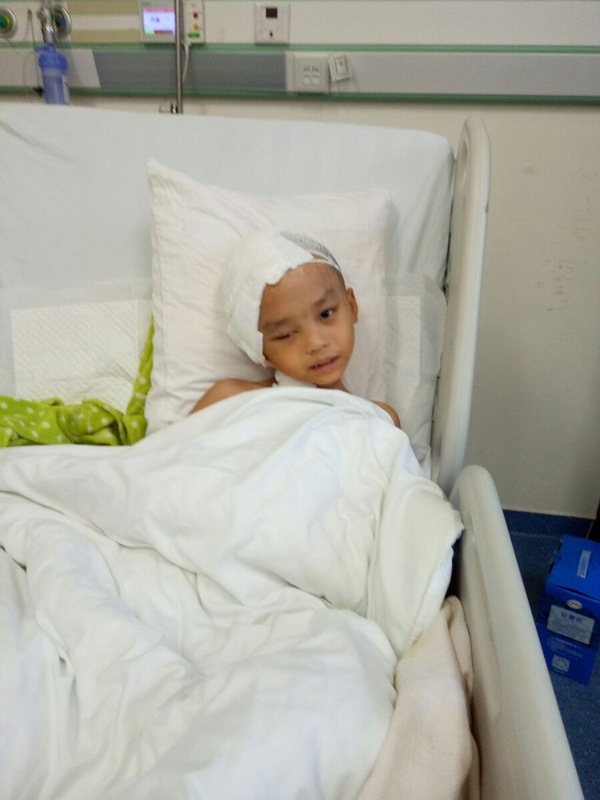 This means that my son must stay with his mother in hospital for one day at least each time he is sick. “The only hospital that has the medicine is way far from our residence, which disunites my family. I do not know where to leave my other kids when their mother is absent; the youngest kid is only 3 years old. This prevents me sometimes from taking my son to hospital when his bleeding is not heavy. This leads to harming his joints when bleeding continues and makes them stiffen and therefore, he will lose his ability to move especially that his left knee’s joint is greatly damaged due to continuous bleeding. It is known that it is unnecessary for the patients who suffer from hemophilia B to stay in hospital because they only take the medicine and return back home. “Sometimes my son might bleed outside regular operating hours. This means that we might not get the medicine on time. 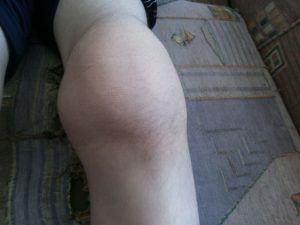 This causes a handicap to my son’s joints and paralyzes his movement as doctors has warned from such results many times. This is a gripping account of pain, love and survival. 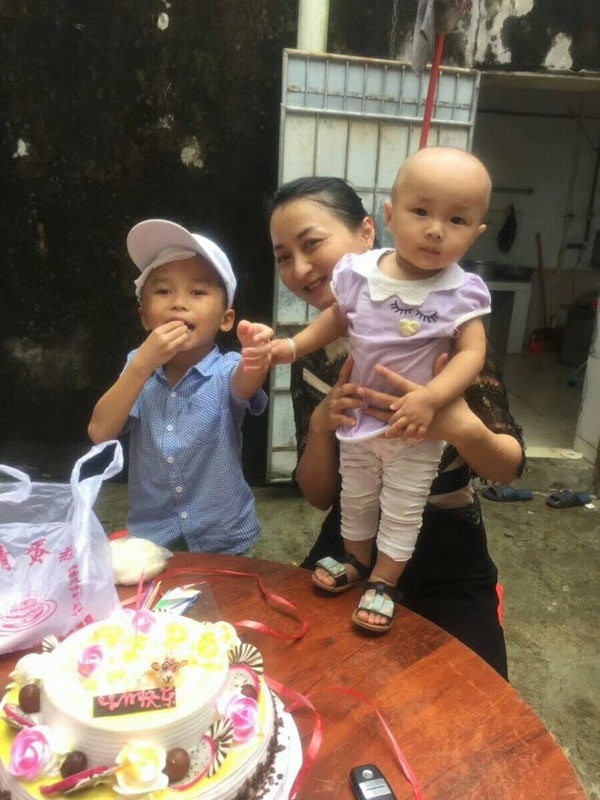 Fortunately, we were able to send a donation of factor, and will continue to help this family, and hundreds more, through Project SHARE. We are grateful to our supporters, and to those who donate factor to us each day. Learn about Project SHARE here. Call us at 978-821-6197 or email us at share@kelleycom.com if you have factor to donate. Thank you for caring and sharing! Tuesday is World Hemophilia Day, and we celebrate by sharing stories from patients in developing countries, and the angels among us who help them. 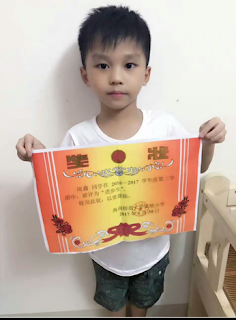 Here is another story by Steven Riedle, who has been helping children with hemophilia in China quietly for years. Thank you, Steve! the transplant would cure his hemophilia. It did! The product was shipped. 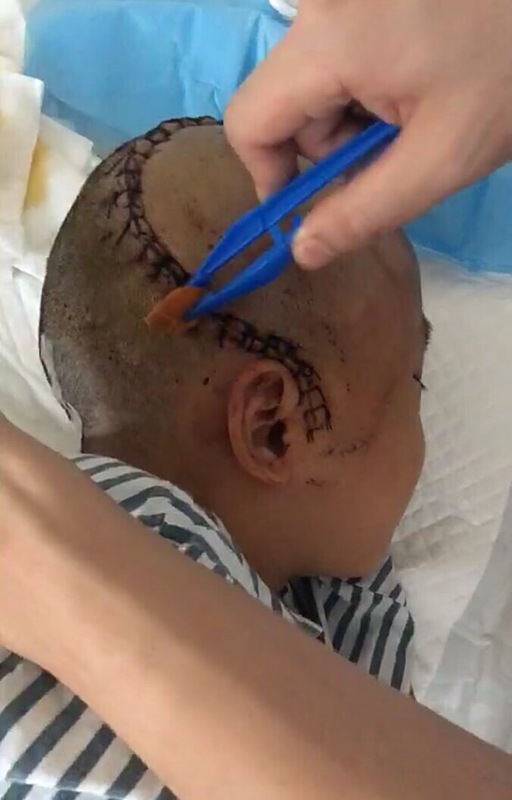 four years old, and had fallen and hit his head. Of course, I said yes, try it! island, and then petitioning the government for more factor for the patients. really in my mind when I sent the box. untreated bleed for a person living in a country where factor is rare. need of factor all over the world. Donate factor here. Save a life there. We just finished Hemophilia Awareness Month, and now are heading towards World Hemophilia Day, April 17. I’d like to focus on a few stories of people with hemophilia who live in developing countries. If you know me at all, you know this is where my greatest passion lies—to help those in need who have little to no access to factor. When you read that a child has died from a tooth extraction, or a bloody nose, or that a promising young man has died riding his motorbike in the congested cities in developing countries, it breaks your heart. Our children in America strive to play sports, and live with no bleeds. The other 75% in the world just want to live… here is one story from the Philippines. We just finished Hemophilia Awareness Month, and now are heading towards World Hemophilia Day, April 17. I’d like to focus on a few stories of people with hemophilia who live in developing countries. If you know me at all, you know this is where my greatest passion lies—to help those in need who have little to no access to factor. When you read that a child has died from a tooth extraction, or a bloody nose, or that a promising young man has died riding his motorbike in the congested cities in developing countries, it breaks your heart. Our children in America strive to play sports, and live with no bleeds. The other 75% in the world just want to live… here is one story from the Philippines. In 1990 my twin brother Luigi, age one, had a swollen left knee. Our parents had him tested, and he was diagnosed with severe hemophilia A. Because we are twins, I was tested too, and also diagnosed. It was very tough living with hemophilia, especially without access to factor VIII. We just took pain medication when we were in pain. My worst, most painful bleed was in 2008. I was coughing hard for days, and then I felt a small pain in my lower abdomen. Ignoring it, I went to school. There I felt the pain worsen, and I had trouble urinating. It seemed that something was blocked inside me, and my lower abdomen was swelling. I went to the hospital and was confined for seven days. The doctors did an ultrasound and inserted a catheter so I could urinate. I was told it was good that we rushed to the hospital, as the internal bleeding was worsening and might have been fatal. I was infused with factor VIII for five days. This cost a lot, and we had no money then, so my parents went fully into debt. 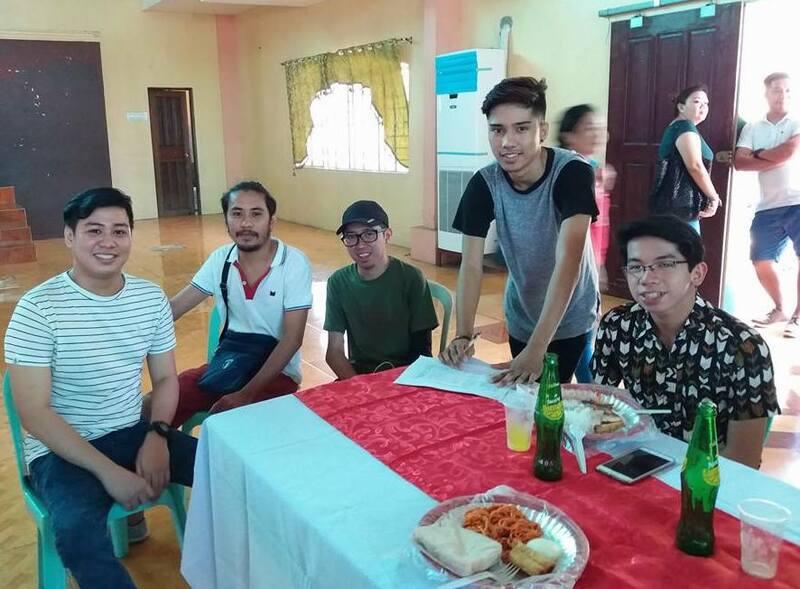 A year later, Blood Brothers Aid was established by a group of men with hemophilia in Manila. My brother and I were among the first board members! 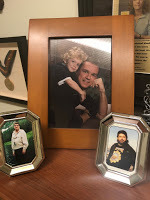 I was able to finish college, with the assistance of Blood Brothers and Father Don Kill, who volunteers to help people with hemophilia in the Philippines. Now I’m employed, and I’m still a member of Blood Brothers Aid after nine years. 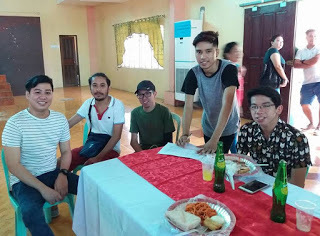 I participate in their activities, including Christmas parties and summer camp. I’ve learned from my past bleeding; the pain I experience now is less severe, and my joint bleeding episodes are fewer. I’m getting infused with factor VIII that is donated to Blood Brothers from Project SHARE, but I take it only when the bleeding and pain are not tolerable. Without Blood Brothers, I would not be able to work. I’m very thankful to Blood Brothers, Father Donald Kill, and Project SHARE! Today is Easter, a time of transition; in faith, celebrating the death and resurrection of Jesus, in weather, a celebration of spring in the Northeast. It’s a time to watch the dying of winter and the coming of new life. 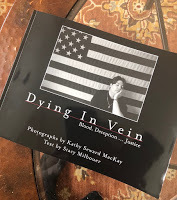 It’s also the end of Hemophilia Awareness Month, and I want to close this special month by reading and sharing the book Dying in Vein: Blood, Deception … Justice, by Kathy Steward MacKay. The thoughts of those who died in our Hemophilia Holocaust are never far from me; I keep photos of my friends who passed in framed photos on my bookcase at home. They’ve been there for 18 years in some cases: Michael Davon, Tom Fahey (both from the Boston area), and Dave Madeiros. I suppose this is why I was so drawn to Kathy’s book. It’s a photojournal of stories of those with hemophilia who contacted HIV. You can read it in an hour, but the photos and stories will stay with you forever. 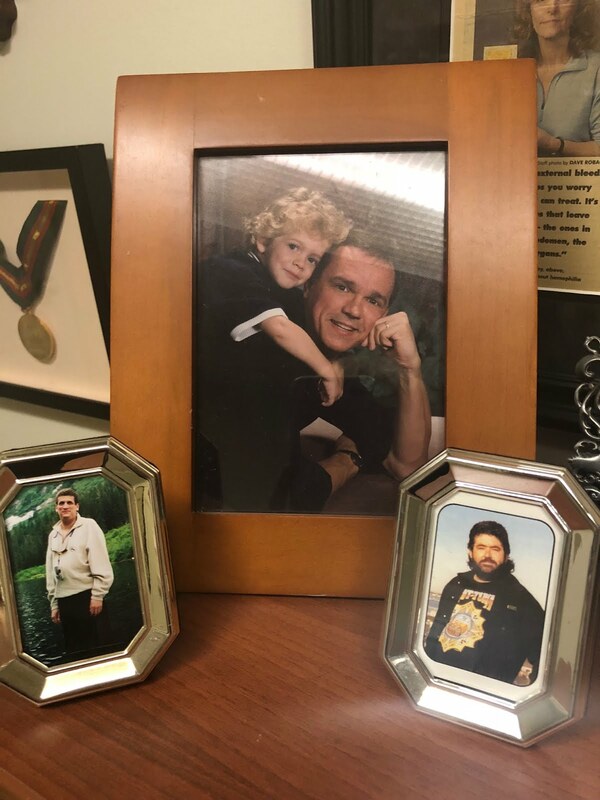 I think this is why I keep framed photos of my departed friends; they are always there to look at, when I walk by them. But sometimes, like anything you see every day, they fade into the background, and become part of the surroundings. You don’t notice them much; you take them for granted. I do it to my photos; we all do it to the HIV community. Yes, many of those in Kathy’s book have passed on, but many are still here, struggling. We tend to forget about them, as the community is enjoying a new era in health and quality of life, but Barry Haarde’s shocking passing in February is a stark reminder that they still suffer, still carry wounds and stigma, still need us to remember them. Dying in Vein is beautifully written, and exquisitely photographed. 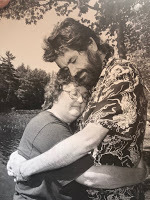 Kathy is a professional photographer, and captures searing emotions and tender scenes in her book. Black and white photos are extremely powerful when done right, and render the families, the emotions, the turbulent times like a classic movie before there was color, like a work of art, and even with a nod to the purpose, which itself seems black and white: Something bad happened to good people. The book whispers “Never forget,” which is the phrase that greets you when you enter the Dachau concentration camp in Germany. Never forget. I loved the portrayal of Tom Fahey, co-founder of the Committee of Ten Thousand (COTT). I knew Tom personally and attended his funeral. I was able to speak with him on numerous occasions to learn more about what it was like to have hemophilia and HIV, to understand his mission to bring justice to those who contracted HIV through their actor. Tom was not militant; he was a gentle giant, as the photos accurately captured. He sympathized with me, a young mom at the time, trying to understand the devastating disease that my own son narrowly escaped. I sympathized with him in his mission. The story of Robbie Johnson was heartbreaking; such a lovely young man, who adored music and his mother. He shot himself in the head at age 22, when he learned that despite all the pain he had suffered, things would get worse. He reached his end. I wonder how many of our guys today are suffering this same agony. Robbie’s photo is on the cover of the book. 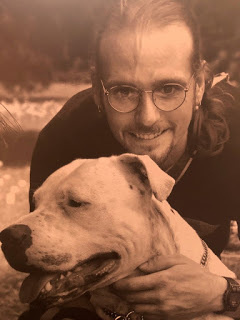 And Bryan Clark… the updated book did not update that Bryan has passed in 2009. I only know this due to an exquisite story about Bryan. 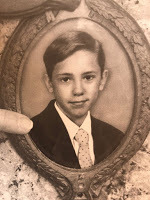 I was bound that year for the Dominican Hemophilia Camp that I helped to found. But the camp almost never happened; you cannot have a camp with 50 boys with hemophilia and no factor. We almost cancelled camp. Where would we get all the factor we needed? Then a phone call. 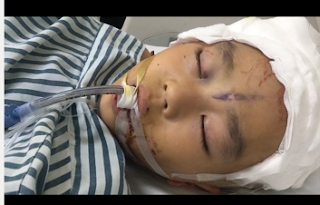 Bryan’s mother, who asked if she could donate her son’s factor to Project SHARE; he had died. The Clarks had never been on my mailing list; I guess they found me through their HTC. I never heard of them They donated the factor, and I took it with me to the Dominican Republic camp that year. I shared with the boys how special this factor was, as it was given by a family whose son with hemophilia had died. How this donation permitted all the boys to enjoy camp. And these are boys who are very poor; camp means everything to them! Later at camp, all the boys made cards for the family to express their thanks. The theme of the camp was metamorphosis, represented by a mariposa, butterfly… to show the boys how camp will help transform them. The boys all drew butterflies on their cards. Weeks after I returned from camp, I heard from Bryan’s mother, who was shocked. Bryan loved butterflies… how did I know, she wanted to know? 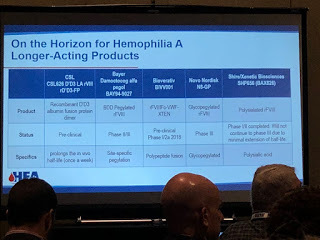 We are all interconnected in the hemophilia family, in good times and bad. In sickness and health. Our past, their past, is as much a part of us as our future together. 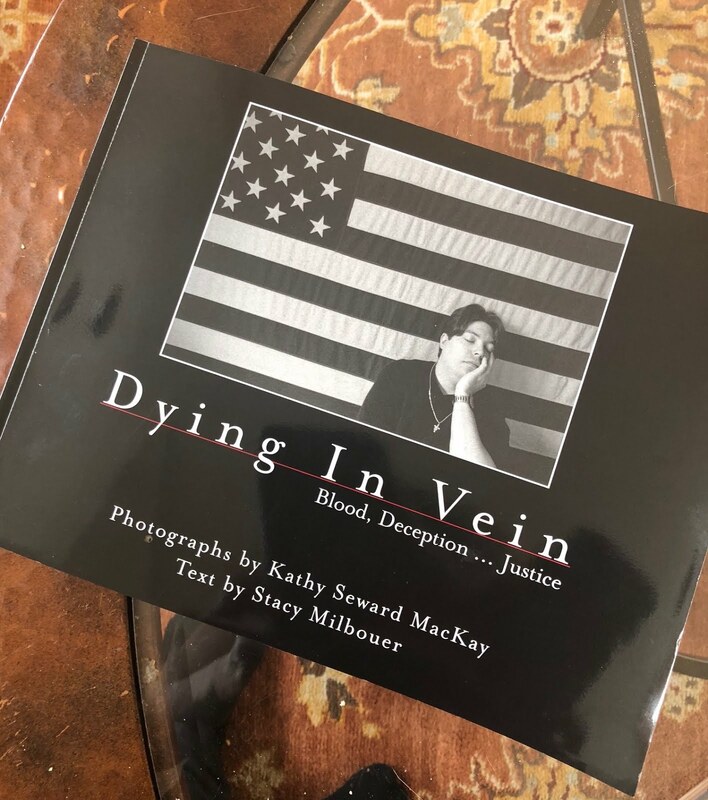 While we our community continues to go through a metamorphosis, like Easter, like spring, Kathy’s book Dying in Vein takes a snapshot of a time in history that we must never, ever forget, and we must honor. Perhaps March, or Easter, or spring, is that time to do that. Order Dying in Vein here.